I Ching is Chinese for “Book of Changes.” The I Ching all about change, which is always happening—it’s the only constant in life. 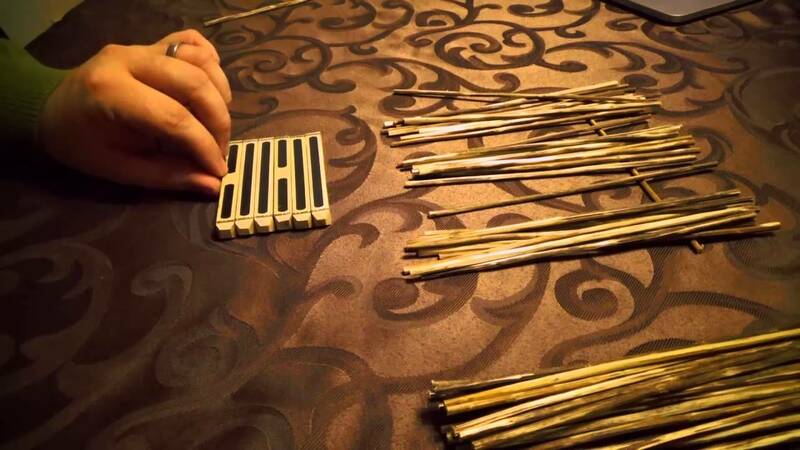 An ancient method for casting an I Ching reading was an involved process of sorting fifty yarrow plant stem stalks. The modern method is tosses of three identical coins with distinct heads and tails sides. A series of six tosses produces the six lines of a hexagram. Like buildings, I Ching hexagrams are assembled from the ground up. The bottom line is the first line in text interpretations. An easier, more hands-on method to cast I Ching uses three coins. Bronze Chinese coins with a square hole in the middle have no obvious heads or tails sides, so before you begin, choose which side is which and stick to that designation every time you cast. The easiest and most modern way to cast the I Ching is to use an online simulation or an app. 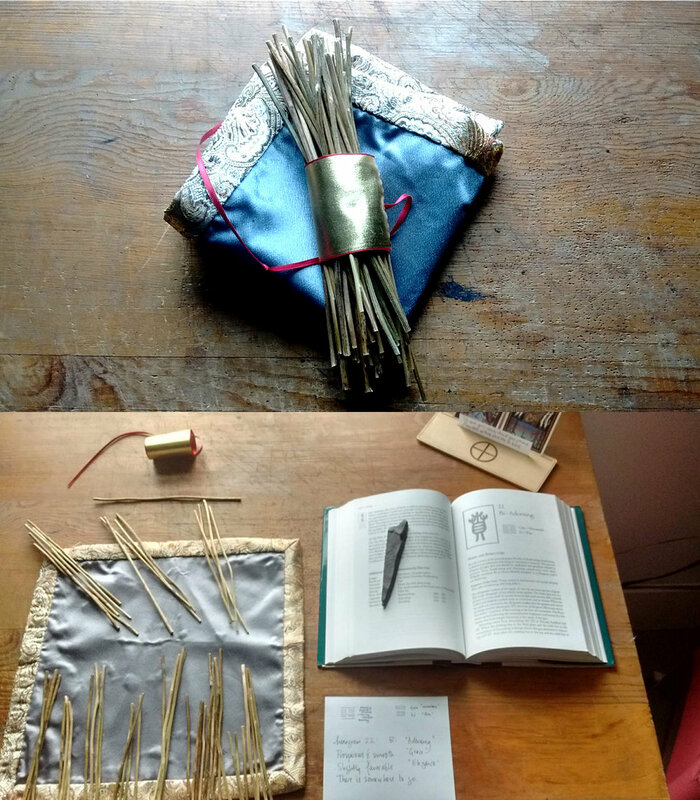 These methods preserve the mathematical odds inherent in the ancient yarrow stalk method to obtain each line, as well as the energetic connections behind the tosses. Your resulting lines depend on how you shake and the timing of your clicks on the icons on the screen. When you use coins to cast your I Ching reading, here are some important things to keep in mind. Focus on your question, subject, or dilemma when you cast. While staying focused, loosely hold the coins in your hands, briefly shake them, and toss them. To determine the line you’ll record, assign a numerical value to each head and tail you tossed, then add up the total. Each head is worth 3, and each tail is worth 2. So if you tossed one head and two tails, your starting line will be 7, because 3 + 2 + 2 = 7. Gather up the coins and toss them five more times. Record the numerical value and the corresponding line for each toss. This will build your complete six-line hexagram. This hexagram is considered to be your “present hexagram.” To generate a “future hexagram,” change each line to its opposite value. In other words, change any broken Yin lines originally marked with an ‘“x” into solid Yang “o” lines, and change any solid Yang lines originally marked with an “o” into broken “x” Yin lines. As mentioned earlier, I Ching is all about change. So if your hexagram contains no changing lines (that is, a 6 or a 9 value), this means that the situation surrounding your topic of concern is relatively stable or not in a state great flux at this time. After you identify your present and future hexagrams, use an online hexagram identification chart for an interpretation. When reading your interpretation, consider just the changing lines you tossed. You will also be able to view artwork that corresponds to your hexagram. 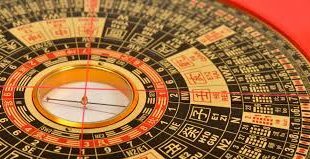 I Ching apps can fill in more details for you, identifying subtleties of your tosses and take much of the busywork out of a consultation. Paul O’Brien’s The Visionary I Ching is an expert translation including original paintings for each of the 64 hexagrams. The text updates the historic oracle’s language, yet carefully preserves the core of its consequential decision-making knowledge. The I Ching text is also available as an e-book. Additional I Ching books available today offer a wide variety of interpretations. Some adaptations modernize the text, remove gender bias, and update the archaic language. Other translations include interpretations and elaborations on the explanations, offering rough paraphrases of the original text. A significant range of quality can be found amongst the translations. The most famous, Wilhelm’s version of The I Ching or Book of Changes translated by Wilhelm and Baynes with a forword by Carl Jung, is tainted by 19th-century politics and trends Germanic, as it was first translated from Chinese into German, then translated into English from the German. It faithfully preserves the sexism and militarism of patriarchal Chinese society prior to the time of Confucius, which some readers find quite confusing. Another version faithful to the original Chinese but easier to understand is The Complete I Ching: The Definitive Translation by Shanghai’s Alfred Huang, who is a Taoist Master and a contemporary I Ching scholar.